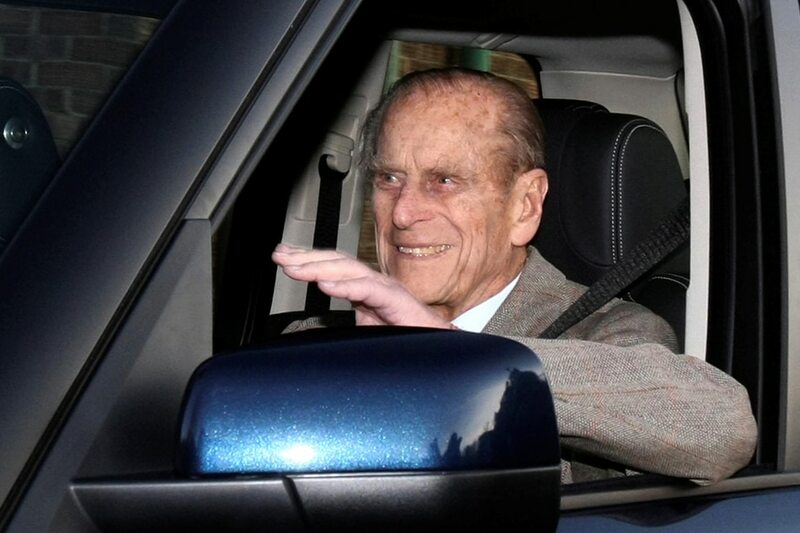 LONDON - Queen Elizabeth II's 97-year-old husband Prince Philip on Saturday surrendered his driving licence after causing a car crash that outraged the media and stirred a debate about old age and driving. Police said a 9-month-old baby in the back seat of Kia was uninjured. 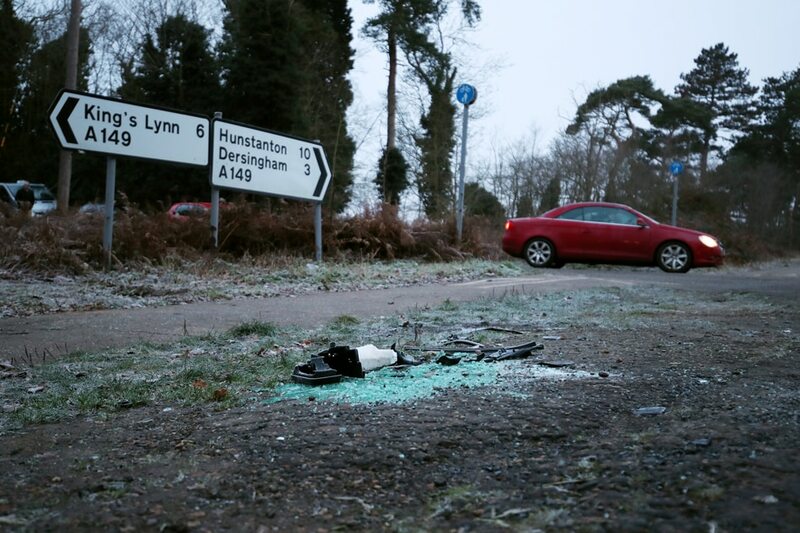 One woman in the vehicle broke her wrist and the other cut her knee.